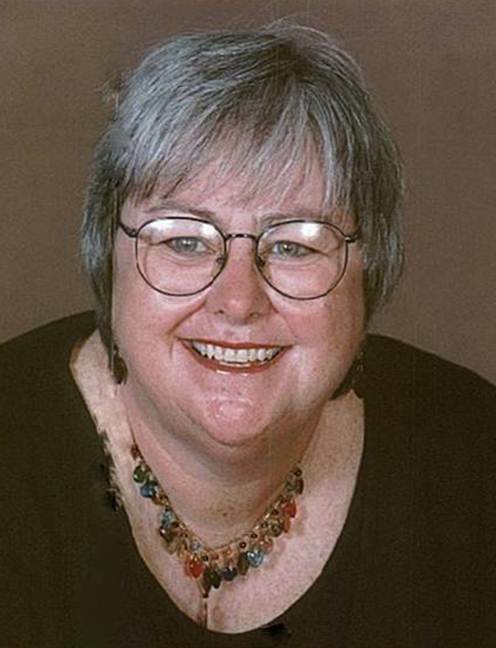 At the time of the award, Dr. Freda was the Editor-in-Chief of MCN: The American Journal of Maternal Child Nursing, a position she held for 16 years (1997-2013). Dr. Pierson has a distinguished track record of achievement in her academic specialty area as well as serving as journal editor. She was the Editor-in-Chief of the monthly Journal of the American Association of Nurse Practitioners for 18 years. In January 2018 she was named Executive Editor. From 2007 – 2012, she served as Editor-in-Chief of Nurse Author & Editor, a quarterly, online journal for authors, reviewers and editors. She served as faculty and Director of the Center for Aging at the University of Texas, served as faculty at the University of Hawaii, and worked as a Peace Corp volunteer in El Salvador. She is a Fellow in the American Academy of Nursing. 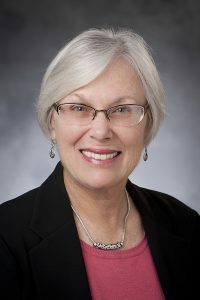 Dr. Pierson has a special interest in publication ethics, including participation in the international Council of Publication Ethics (COPE), for which she has served several terms in Office on Council, and as Secretary (currently). She is a Trustee of COPE and member of the Governing Council for the Committee. This agency transcends disciplinary boundaries. She is featured in a five-part video series, “Publication Ethics”. These videos have been widely used and disseminated. They are publicly available on YouTube and have been viewed by over 2,000 participants. 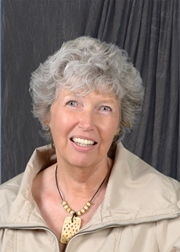 Marilyn H. Oermann, PhD, RN, ANEF, FAAN is a tireless mentor of students, nurses, and editors, helping to launch many others in leadership, academic, research and editing careers. She interacts with students and practitioners of nursing at all levels with respect, encouragement, and confidence in their abilities. Dr. Oermann’s editorial leadership is evident in her many editorial roles and accomplishments, including her current Editor-in-Chief of Nurse Educator and Journal of Nursing Care Quality. She serves or has served on advisory boards of: Nurse Education Today, From Surviving to Thriving, Nursing Forum, International Journal of Nursing Education Scholarship, Professional Case Management, ADVANCE for Nurses newsmagazine, Nurse Educator, Review of Research in Nursing Education, and is a peer-reviewer for numerous professional nursing journals. Dr. Oermann is lead Investigator and author on investigations related to predatory publishing in nursing. 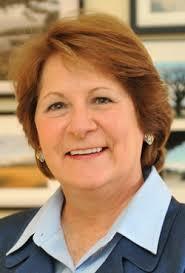 Maureen Shawn Kennedy, MA, RN, FAAN, Editor-in-Chief of the American Journal of Nursing (AJN). In addition to her role at the helm of AJN, Shawn has an amazing record of leadership and influence through multiple venues and formats. She has organized many grant-funded State of the Science symposia on emerging health issues; authored award-winning news reports and editorials that have increased nurses’ awareness of important issues; spearheaded an award-winning photo exhibit that toured nationwide; completed research on authorship ethics; and took the lead in nursing and medical publishing via online, digital and social media initiatives, with a daily blog that now has over 200,000 followers on Facebook and over 50,000 on Twitter. 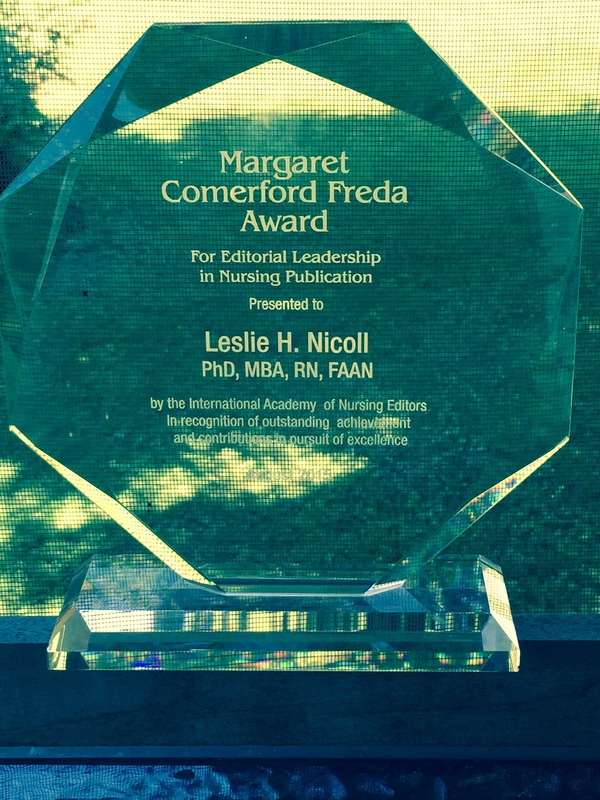 At 8:15 am on Tuesday, August 4, 2015, Dr. Lucy Bradley-Springer, Chair of the MCF Awards Committee, presented the 2015 MCF Award for Editorial Leadership in Nursing Publication to Dr. Leslie H. Nicoll. The Committee had kept the award “top secret” this year and so Leslie was totally surprised (flabbergasted might be a better word) to hear her name announced. Lucy noted that Margaret Freda had been a member of this year’s committee and was able to vote on this year’s award winner, which was especially meaningful to all in attendance. Leslie is the Editor-in-Chief of CIN: Computers, Informatics, Nursing and Nurse Author & Editor. 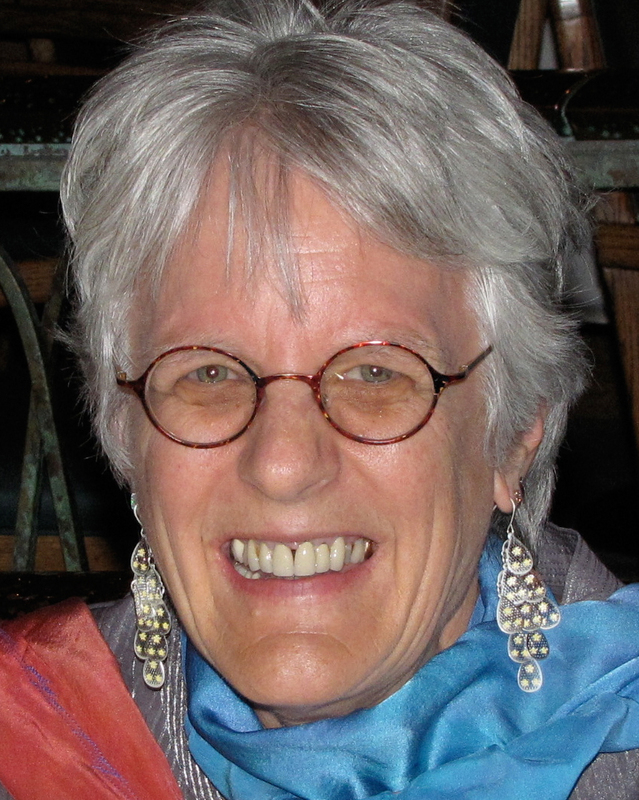 She was host of INANE 2014 in Portland, ME and is a member of the Planning Committee for the 2015 and 2016 meetings. At 8:15 am on Tuesday, August 5, Shawn Kennedy, Chair of the Committee for the 2014 MCF Award for Editorial Leadership in Nursing Publication introduced Dr. Margaret Comerford Freda. We were thrilled that Margaret could be with us in Portland to present her eponymous award. This year’s recipient was Dr. Peggy L. Chinn, founding editor of Advances in Nursing Science. 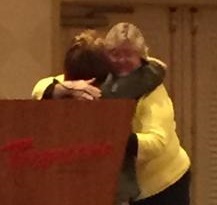 Peggy graciously accepted the award and dedicated it to our dear colleague, Dr. Suzanne Smith, long-time editor (JONA, Nurse Educator) and true friend of INANE. The presentation was, for all of us, a very emotional moment. You can read Dr. Freda’s presentation of the award here, and Dr. Chinn’s acceptance remarks here. 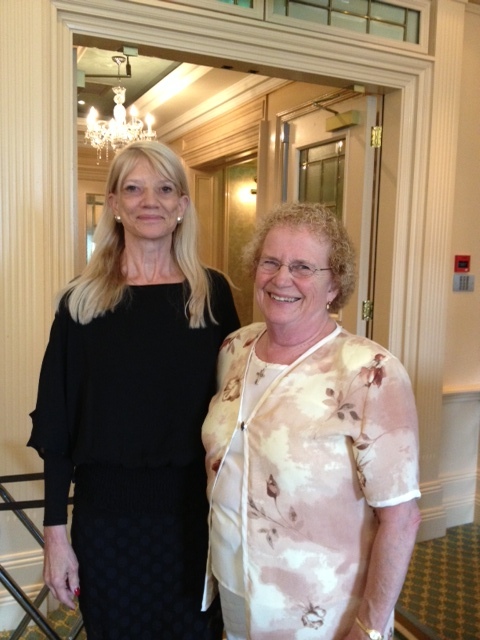 At 2 pm on Wednesday, July 31st, Dr. Lucy Bradley-Springer presented the 2013 Margaret Comerford Freda Award for Editorial Leadership in Nursing Publication to Dr. Joyce Fitzpatrick and Dr. Shirley Smoyak. Dr. Smoyak is the Editor of Journal of Psychosocial Nursing and Mental Health Services (JPN) since July, 1981.